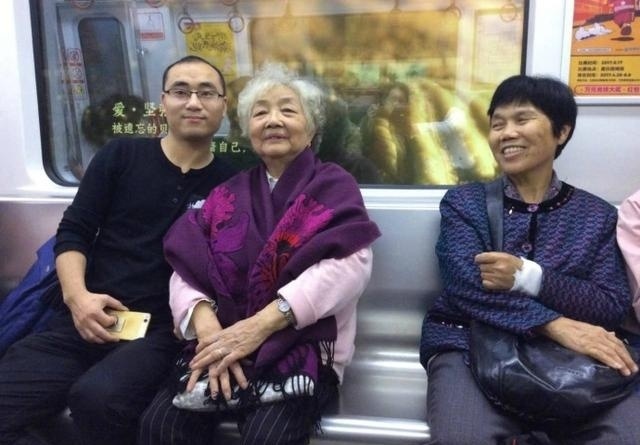 An 80-year-old woman in Chongqing has become the latest Internet sensation after photos of herself and people who have offered their seat to her on the public transport spreadon social media. 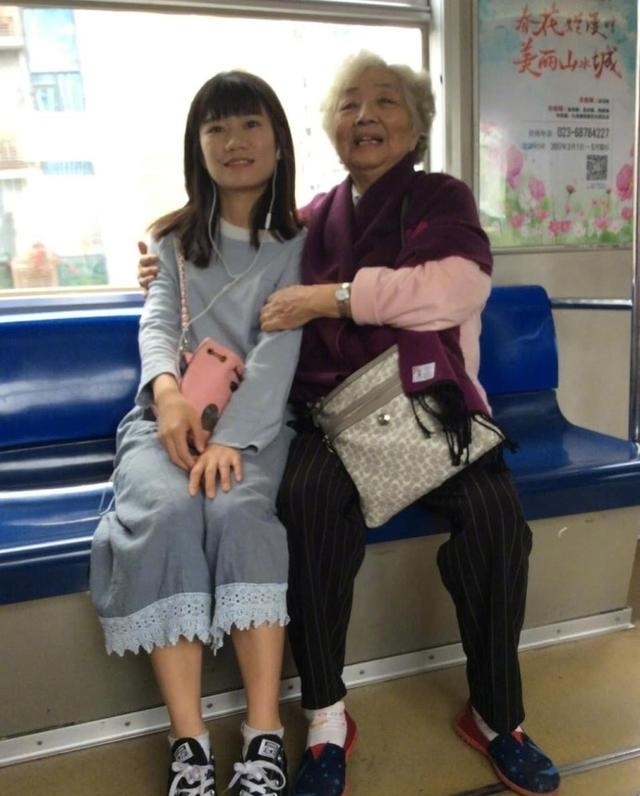 An 80-year-old woman in Chongqing has become the latest Internet sensation after photos of herself and people who have offered their seat to her on the public transport spread on social media. 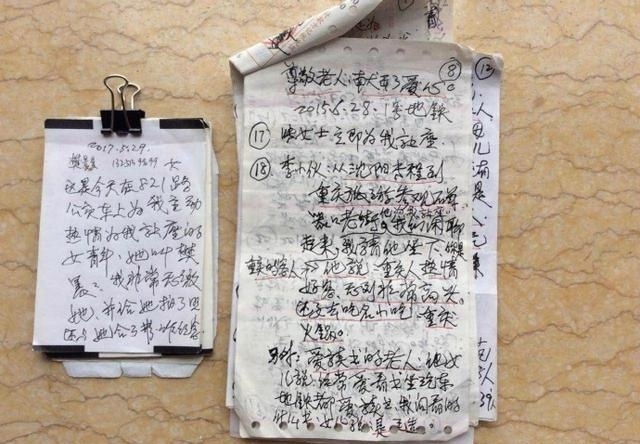 The granny, Mao Weiyu, a retired doctor from Sichuan International Studies University, took pictures of the good Samaritans with her iPad and wrote down their names and contact numbers and wrote in detail how they offered their seats to her. She has recorded 62 good Samaritans since 2015. 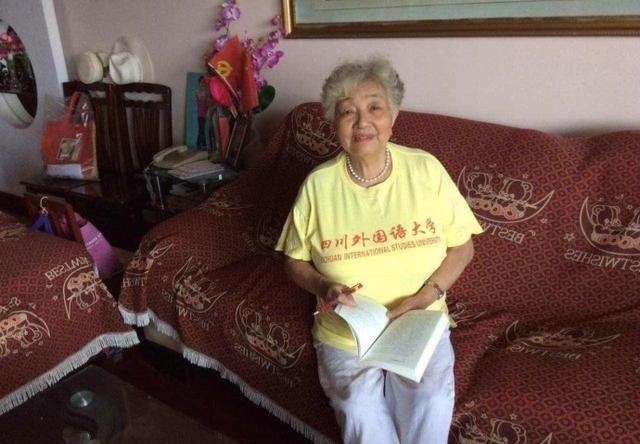 "Young people are very tired from work and they have no obligation to offer their seat to the elderly," said Mao, expressing her gratitude to those who gave up their seats. "It is a virtue that should be praised." Chinese netizens were greatly touched by the granny's action to remember the kind people and her understanding towards the working youth. 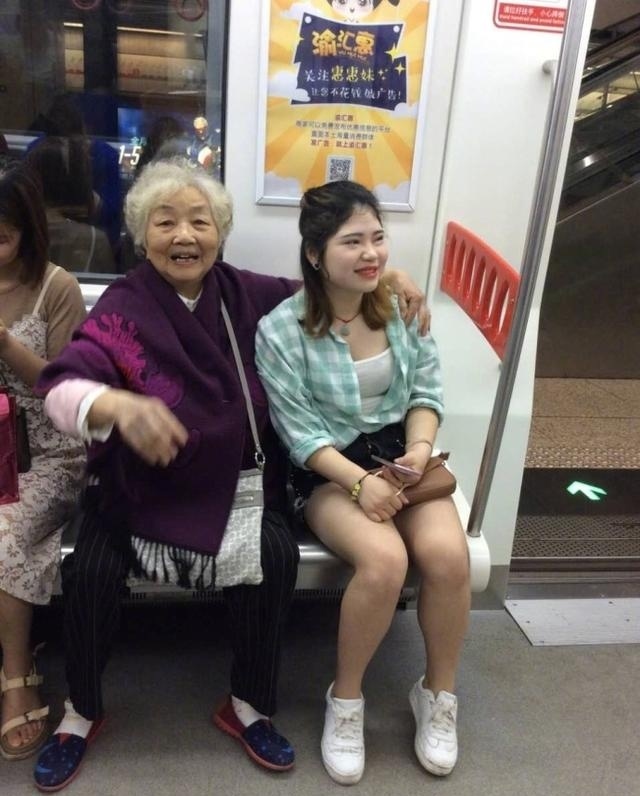 One netizen said,"Such a granny is worthy of respect!" Other netizens also praised the youth who had offered a seat to the old woman. "Boys and girls who offered their seat were really handsome and beautiful. Hope this love can be spread in throughout society," said another on social media.